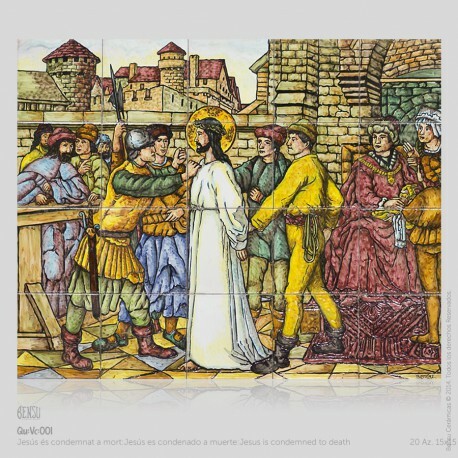 EL Via Crucìs (Is the Latin name for the "Way of the Cross") it is a Christian practice that goes through the last movements in the life of Jesus of Nazareth. 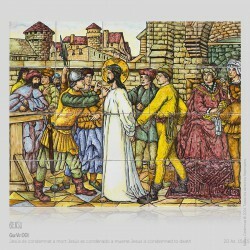 From the time he was taken prisoner until his crucifixion and burial (Passion of Jesus). 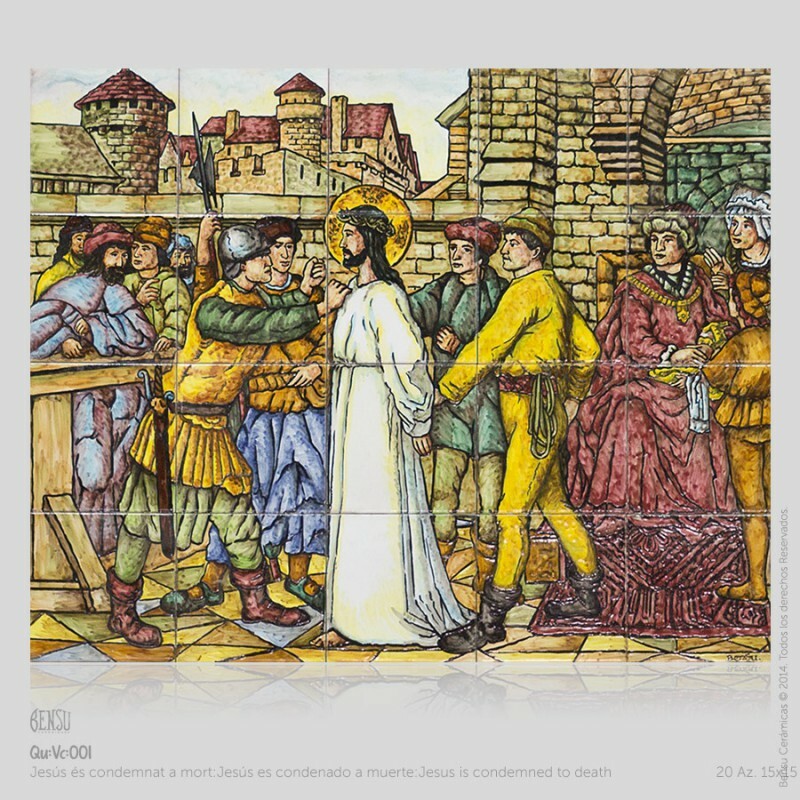 The ceremony is practiced in churches during days of Lent and Easter and in many villages there is a tradition procession of his followers going through the streets, carrying the image of Jesus on the cross. .